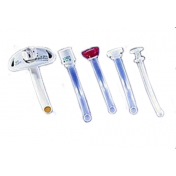 Heat Moisture Exchangers help create moisture in order to prevent dryness of the tracheal area due to a mucus plug such as an endotracheal tube. 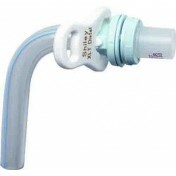 An HME has multiple uses including in mechanically ventilated patients or as part of a laryngectomy. 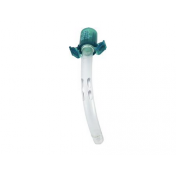 Covidien's Tracheolife II Heat and Moisture Exchanger is able to provide a high amount of humidity within the trach tube, helping you by keeping the area from drying out. 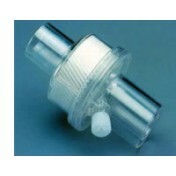 A collection chamber gathers mucus deposit without interfering with the functionality of the HME. 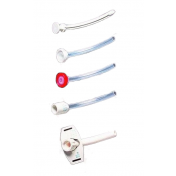 In addition to preventing obstruction, the port is small enough to be taken anywhere at anytime and can be used for up to 24 hours before needing to be switched out. 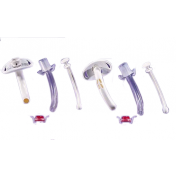 Replacements are done with relative ease and there's no assembly required. 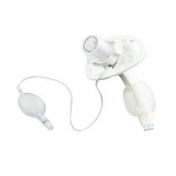 This HME comes complete with an oxygen port that maximizes heat and humidity as it's being worn, assuring you will not get any dryness in the trach tube or the throat area. 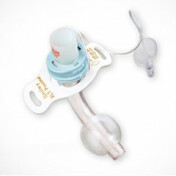 As a bonus the HME has an oxygen connection port if needed. 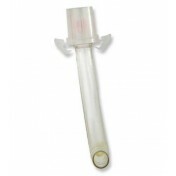 This Tracheolife has a standard fitting of 15 mm, is DEHP and Latex free. Can a HME be utilized with new trachs? I have a patient I am trying to get discharged from a hospital in Naples Fl. He needs humidity and a suction machine. I've been trying to locate a 50 psi compressor and large volume nebulizer for his humidity but no DME companies around here carry them. 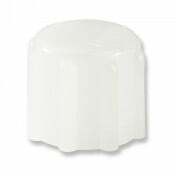 We do not employ any medical professionals and therefore cannot answer any specific questions regarding this item. It's best in this case to contact the manufacturer for a clearer answer. It was so nice to be able to get the product that I needed without having to leave the house. These are perfect and I will continue to order from this company as long as needed. 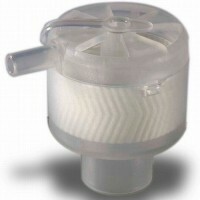 I found this product to be quite efficient, works for my son. 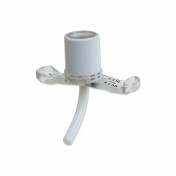 I AM SORRY BUT DO NOT USE O2, TO THIS PRODUCT WOULD NOT HELP ME. Having gotten this, I still cannot believe the price. What an awesome price it is!! Please don't bother your self wandering around here and there for the cheaper price. It is the CHEAPEST one. I can guarantee. Not to mention, the quality is also great!